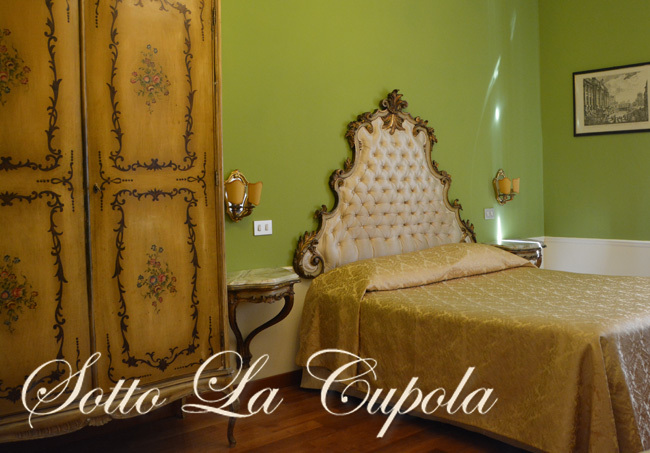 The Bed and Breakfast Sotto la Cupola-Guest House, is located at only 250 mt from the Vatican City and 300 mt from the train station of Roma San Pietro. Close to most of the sites and museums of the eternal city, the nearest is San Peter,then Vatican Museums, Castel S. Angel, Piazza Navona, Pantheon, Trevi Fountain, Piazza di Spagna and the Colosseum, which are reachable easily by foot walking through the most beautiful streets of Rome. Unique areas, interesting to leave and visit, as Campo di Fiori, Trastevere and Testaccio are nearby and are nice to walk through also by night also because of all the restaurants, pizzeria, trattorias and pubs of the roman night life. At the second and forth floor with elevators,of comfortable and quiet condominiums, we have rooms of high prestige, with italian antique furniture, antique paintings and private bathrooms for each bedroom. We have all modern comforts: WI-FI, AC ,TV led and hairdryer. To be as free as you wish you will be give all keys of the apartment, to feel like at home kitchen is at your disposal for breakfast and at any other time. 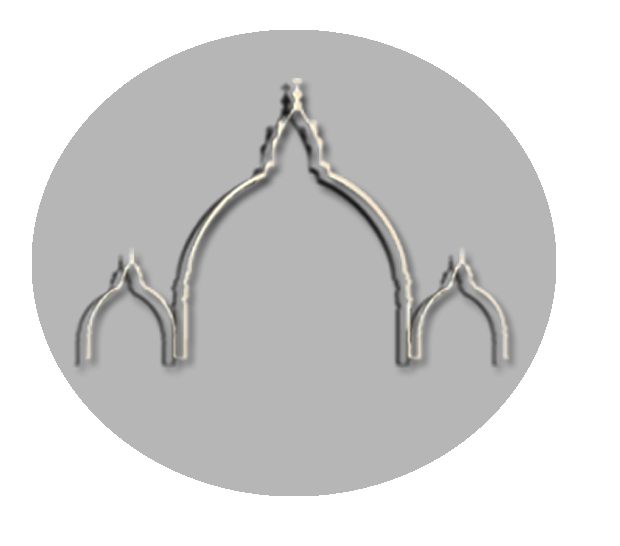 For whoever wants to enjoy a stay in Rome with all modern facilities and familiar atmosphere, this is the right place. If you stay more than 4 nights you will have a 10% discount, if more than 14 nights you will have a 25% discount. Prices are inclusive of Continental breakfast, cleaning, laundry, hairdryer, water, electricity, heating and air conditioning, wireless internet line and luggage deposit. Unless any other arrangements convened before. Rome city tax is not included in the price: Euro 3,50 per person, per night (up to 10 nights).The tax does not apply to children under 10 years of age. Take the train, (direction Roma Termini), stop at Trastevere's station and take another train (direction Cesano, Viterbo or Civitavecchia) and stop at S.Peter's station (two stops after). We are at 150 meters from the station. Or : Take the Leonardo Express train directed to Termini's station, then take the Bus number 64 till the last stop "Stazione S.Pietro". Take the Bus to the Anagnina underground, and then take it to Termini's station. From here take the Bus number 64 till the "Stazione St.Pietro". We are 150 meters from the station. From any highway, take the GRA, get out at exit number 1 Aurelia (direction Center). From P.zza G.Battista della Salle go right to P.zza Carpegna and then follow indications to S.Pietro. A 100 meters from the "Guest House" there is a car parking with a special rates of Euro 3, 00 every 24 hours. It is also possible to park on the streets nearby, in free zones and also in the blue stripes at 1 Euro per hour, from 08:00 to 20:00. From Termini's station: Take the train (direction Cesano, Viterbo or Civitavecchia) and stop at S.Pietro's station (two stops). We are 150 meters from the station. Or: Take the Bus number 64 till the "Stazione St.Pietro".